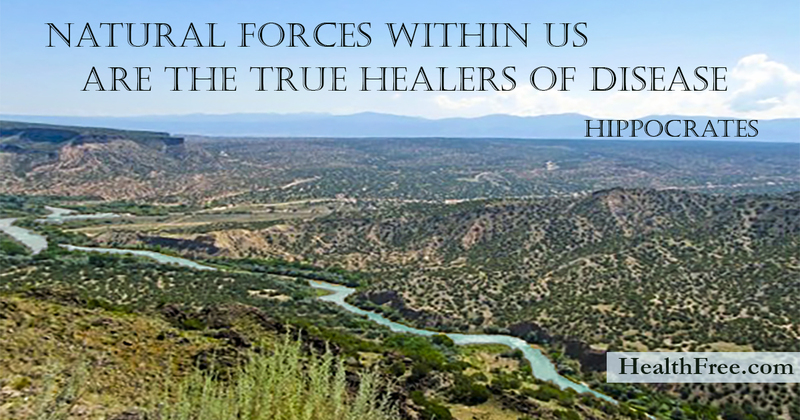 Natural Forces Heal. You do have this on your side. Remember, it is a resource when you seem to have nowhere else to turn – or want an easier place to turn.